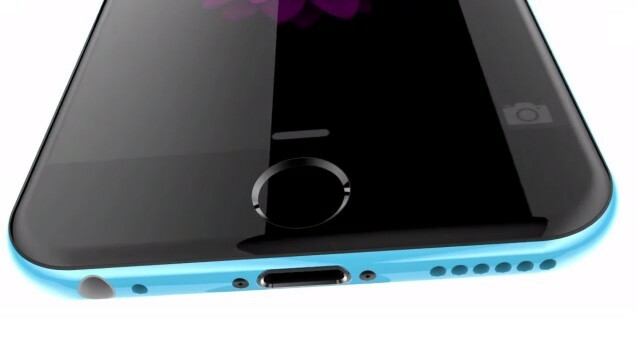 The New iPhone 6C Both A Project A "Questionable"
Since December several rumors and speculations have surfaced about the launch of the new terminal of Apple, the iPhone 6c, which pretend to be a device of the family but at a much more reasonable cost compared with their older brothers and iPhone 6S iPhone 6 Plus. The technology analyst Timothy Arcuri several recently told investors the same sector that evidence and therefore the rumor of manufacturing such a device could have disappeared around March, implying that the new low-cost terminal never see the light. 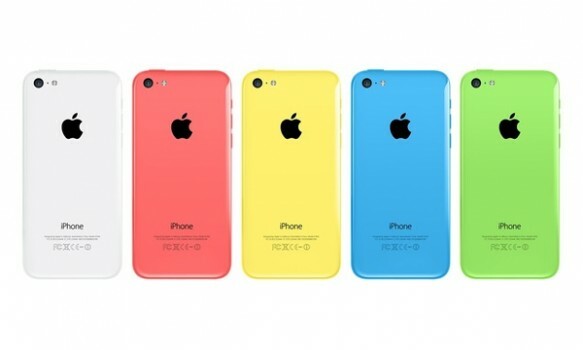 The renowned analyst had speculated that since Apple itself that have been working on a new draft rolling "Low Cost" called iPhone 6c as was done with its previous model but the iPhone 5c California company finally rejected the project because of a possible decline in sales in its flagship product, the iPhone 6. "I think one of the reasons why we do not is because the iPhone 6 has been sold very well," said Arcuri. "If now we launched to market a new iPhone at a reduced price, consequently iPhone 6 sales would fall." The analyst believes that the release of a new iPhone 6C would have been an improvement from the previous model iPhone 5S, that is, with the same dimensions and including an aluminum body instead of the usual plastic used in the "c" units. Likewise and according to other sources this new terminal would see the light in early 2016, although the time left to reach new year is a somewhat questionable idea. Moreover, Apple always internally It tests and test new products that have never been released to the market, so the submission by it of a new low-cost terminal would not be an overstatement. In December they began to sprout from the web some cases sketches of what would be the new terminal, some images in fact suggested that the material used would be as we have previously said the plastic, but the fact is that to date, the Cupertino have not denied nor ruled anything about it so everything suggests that a new mobile terminal "Low Cost" Apple would once again into oblivion.